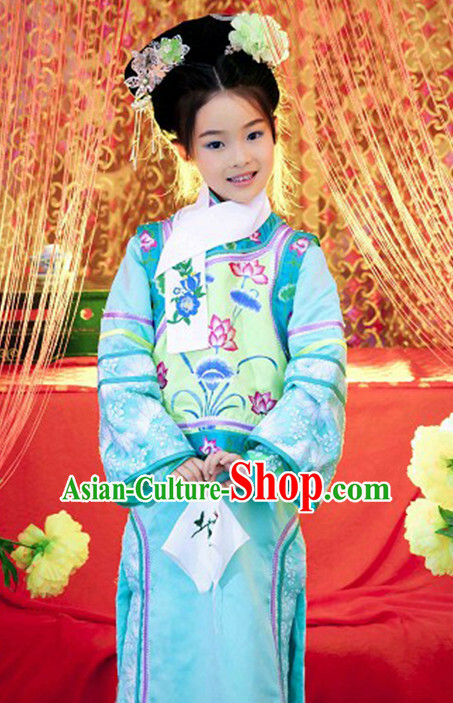 Size: You may directly select the available size by our size chart. 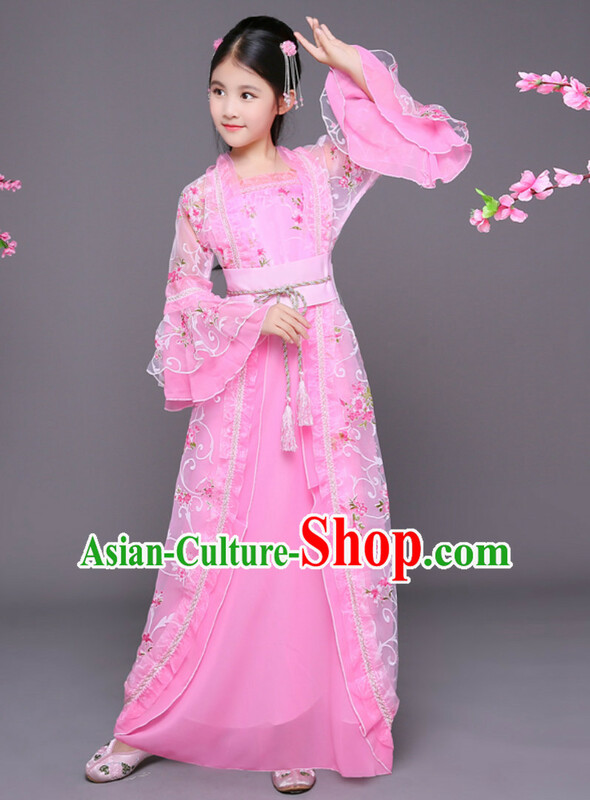 If you prefer to let our top tailors specially customize it according to your measurements, you may select Customize and leave us a note containing your measurements of your height, weight, bust, waist and hip during checkout. 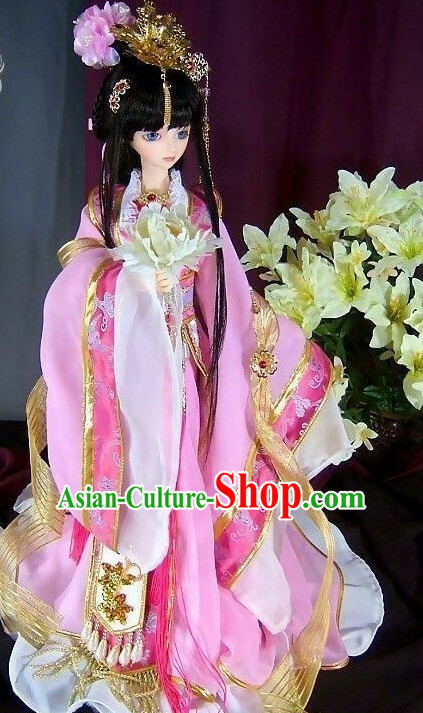 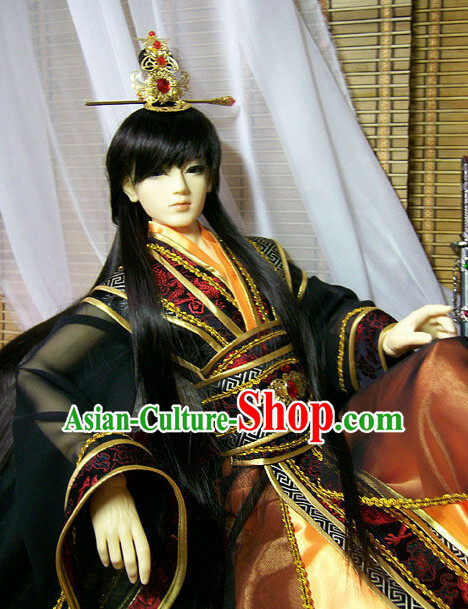 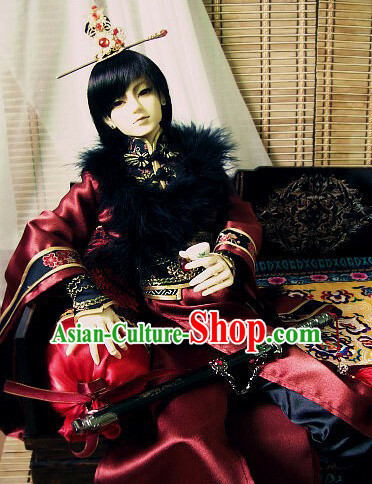 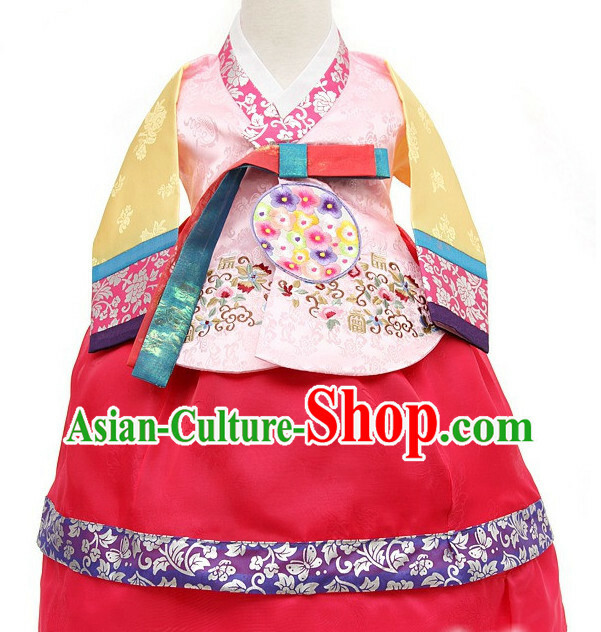 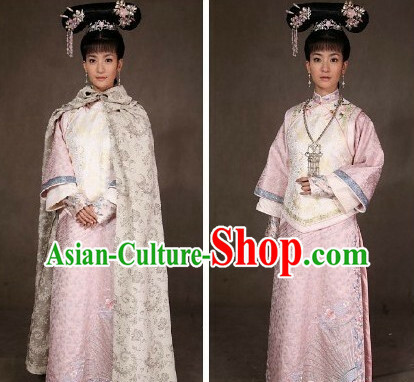 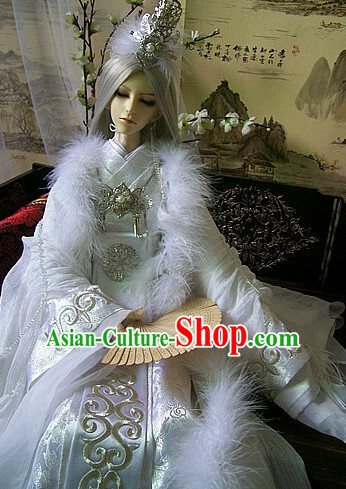 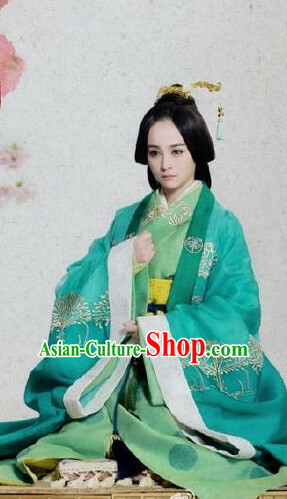 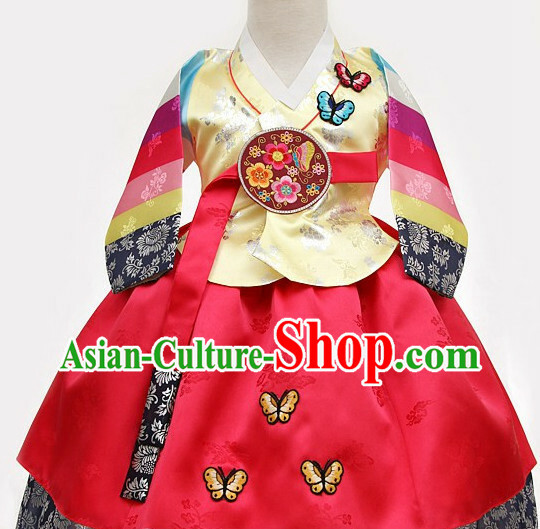 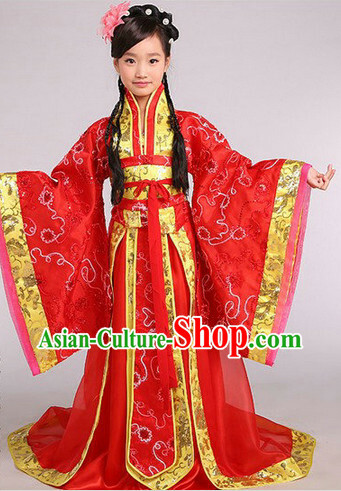 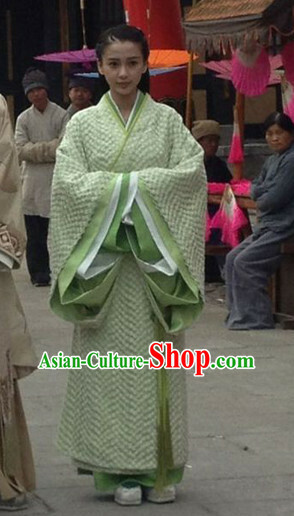 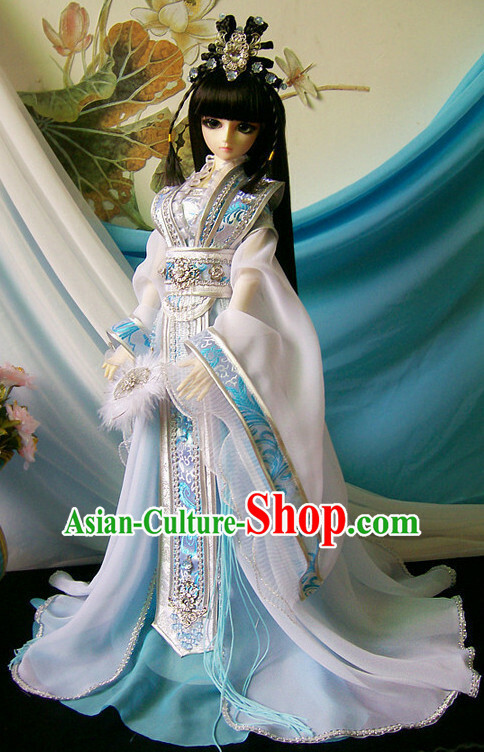 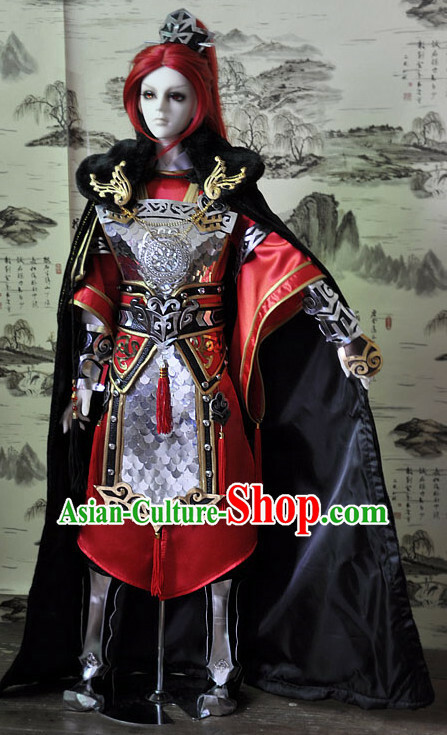 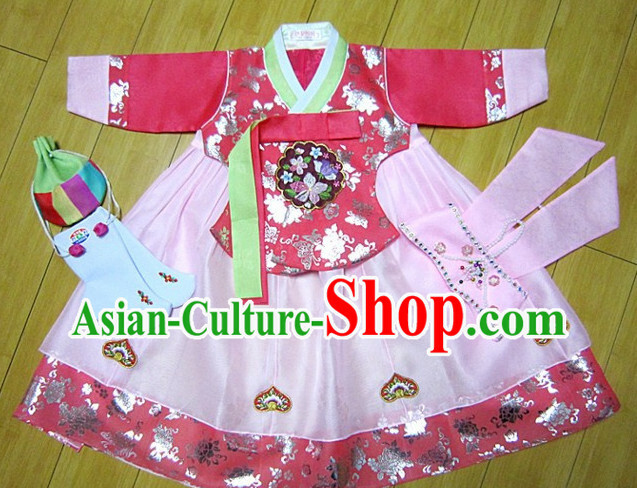 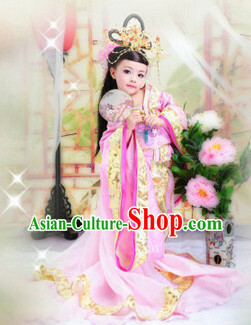 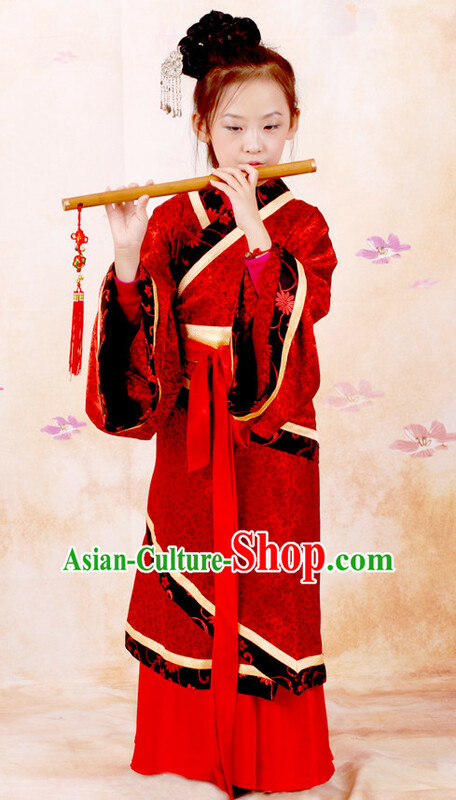 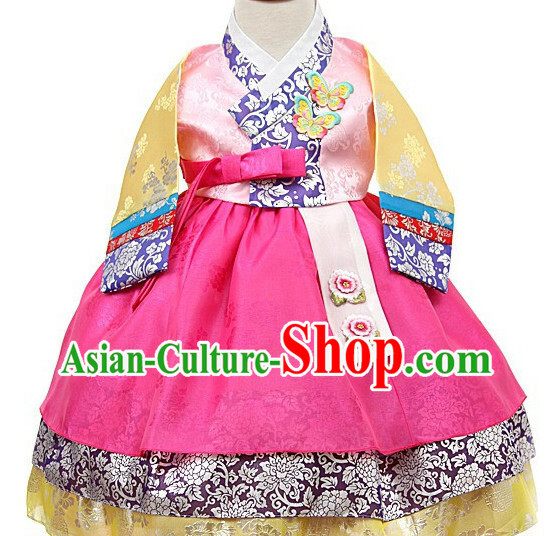 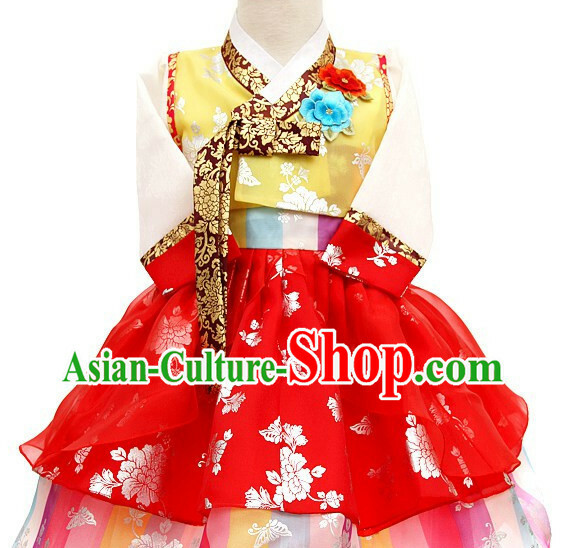 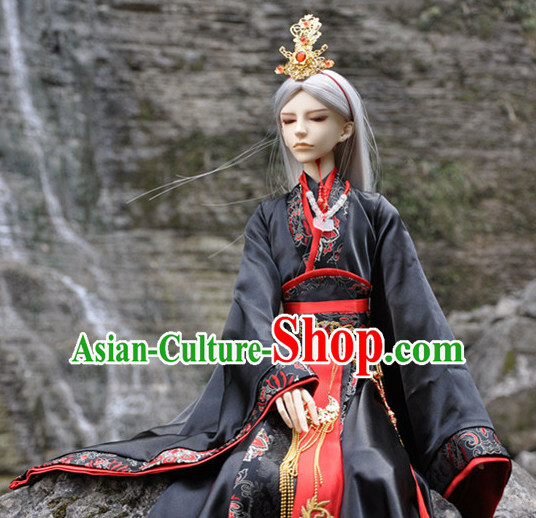 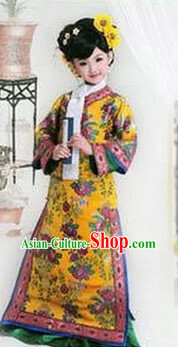 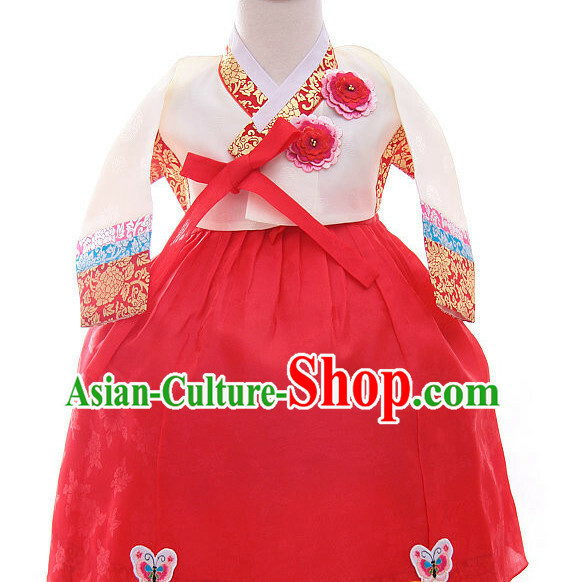 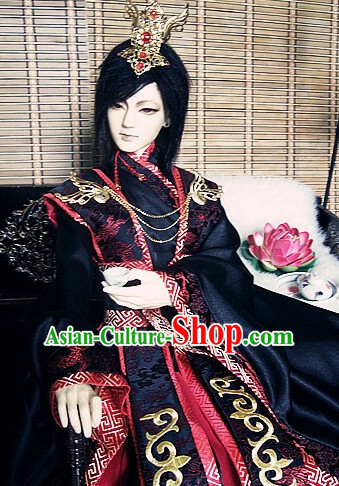 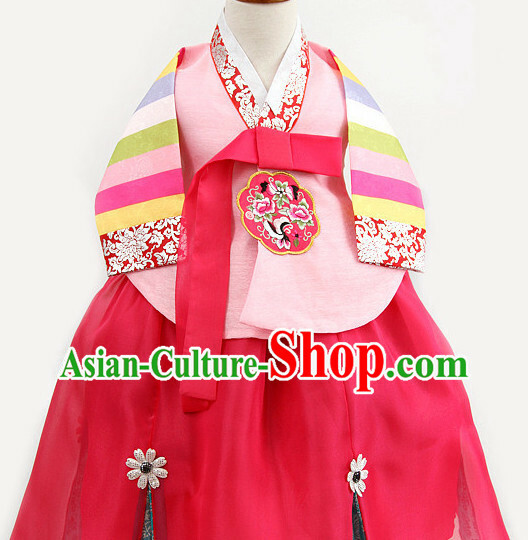 For enquiry of Ancient Chinese Kids Princess Clothes and Headwear Complet...?